Ready, set, go! Create your own traffic light craft with this perfect for preschoolers craft activity! 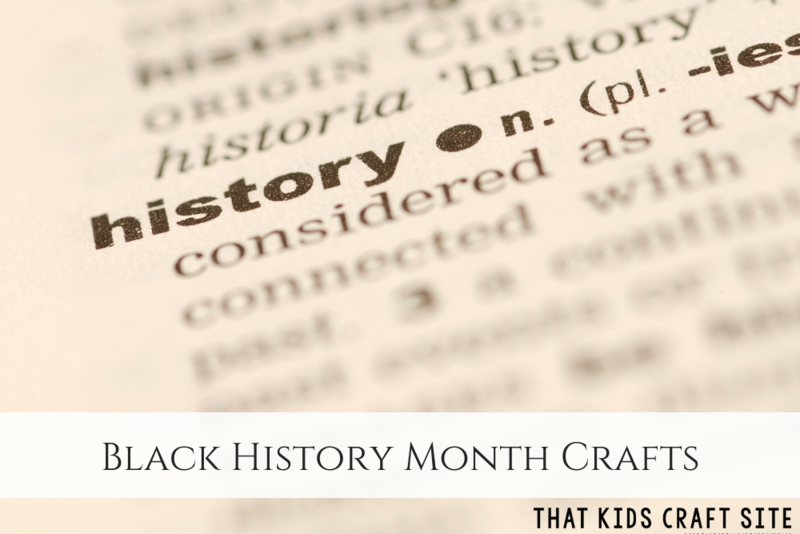 Whether you’re studying transportation with your preschool class or learning about the inventor of the first automated traffic light, Garrett Morgan, for Black History Month, this easy traffic light craft is perfect for preschoolers and toddlers. 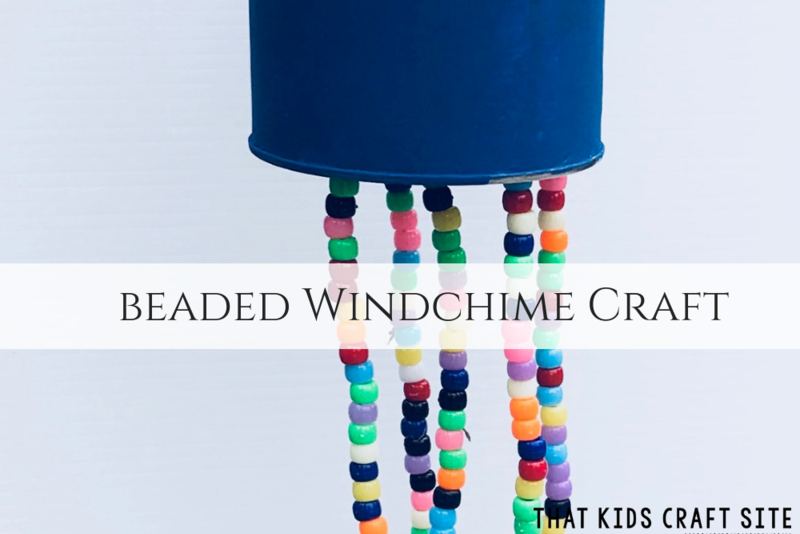 One of the reasons why I love this craft is that it’s great shape and fine motor skills practice for little learners. Preschoolers need to trace, cut, and paste while being able to identify and order the colors on the traffic light. That’s a lot of skills to work on in one little craft! 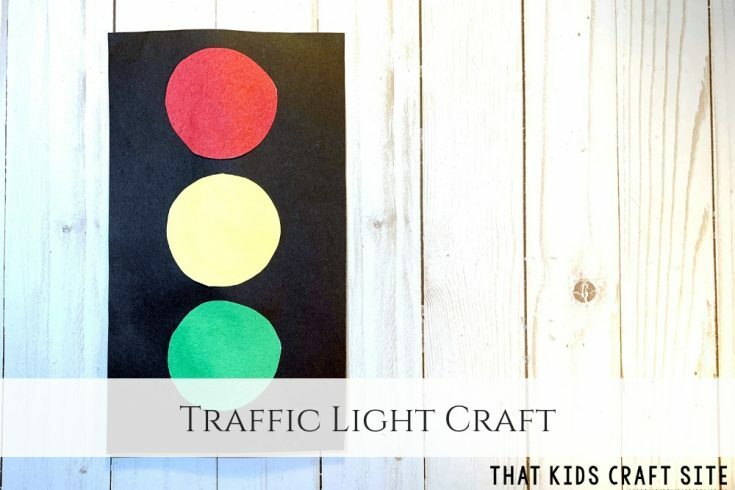 So break out some colored construction paper and create your own traffic light craft to decorate your classroom, the hallway bulletin board, or your refrigerator! 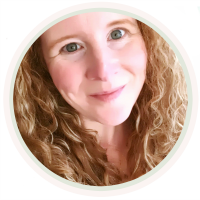 This article contains affiliate links to the items that will help you make the craft. Cut a large rectangle out of a piece of black construction paper. Ours measured 6″ wide by 10″ long. Teacher Tip: If doing th craft with a class, you could also just fold the black construction paper in half lengthwise and get two traffic light bases out of one page to save on construction paper. Trace a circle using the jar lid on the red, yellow, and green construction paper. Glue the circles to the black rectangle with red on top, yellow in the middle, and green on the bottom. 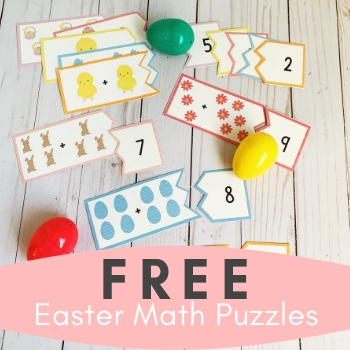 Hang your traffic light on the bulletin board or your classroom walls to show everyone what your preschoolers have been learning! Show Us Your Traffic Light Craft! 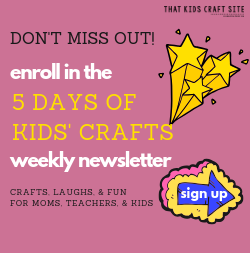 Take the Traffic Light Craft Directions with You! 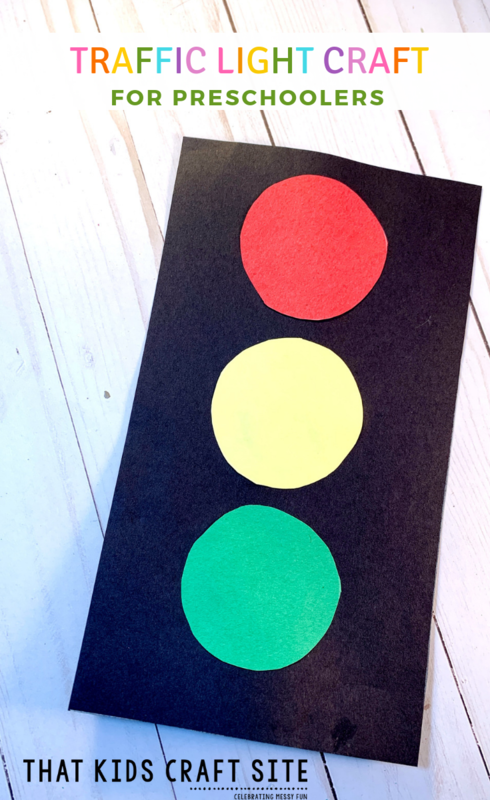 Whether learning about transportation or studying Garrett Morgan, this easy traffic light craft for preschoolers is a fun and quick craft activity! Cut a large rectangle out of a piece of black construction paper. Ours measured 6" wide by 10" long.